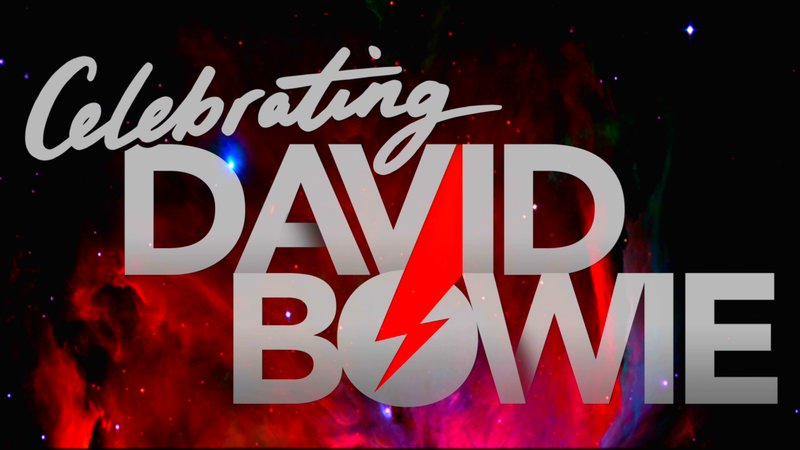 CELEBRATING DAVID BOWIE is thrilled to perform in Eldborg Hall at the Harpa Center this Fall. 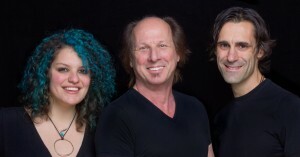 Not only will it be the first time they will perform in Iceland but it will be their first shows with iconic artist/superstar producer TODD RUNDGREN alongside Bowie bandleader/guitarist/vocalist ADRIAN BELEW, Fishbone’s ANGELO MOORE, and Australian singer PAUL DEMPSEY within the all star CdB ensemble. Oct 7th will be the full band and Oct 8th the orchestra SinfoniaNord will be joining CdB for the first time performing songs from Bowie’s entire catalogue from his first hit single, Space Oddity, to his last hit album, Blackstar. Yes, ICELAND during the Northern Lights, Aurora Borealis. The Adrian Belew Power Trio North American Tour ’17 begins late February making its way around the US and Canada through May. Click here for the full itinerary. A Global Goodwill Concert Series. 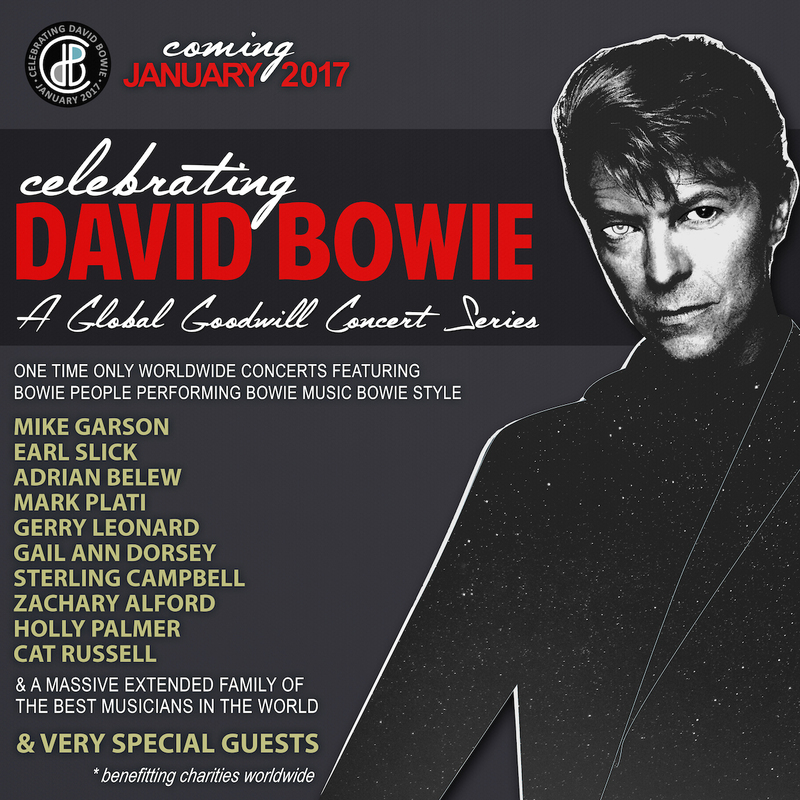 One time only worldwide concerts featuring Bowie people performing Bowie music Bowie style. Coming January 2017.